Trust in our ExperienceQuality Service Guaranteed. 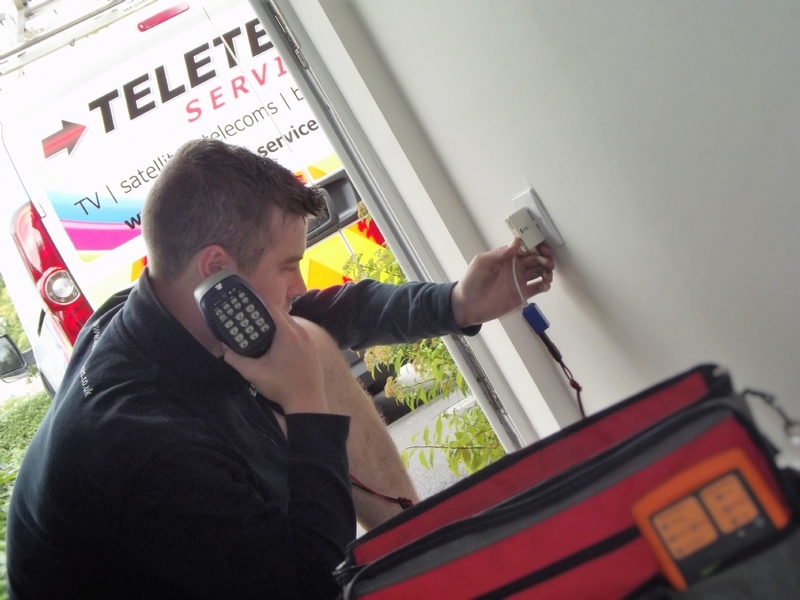 You can trust Teletech with all of your Aerial, Satellite, Telecoms and CCTV requirements. 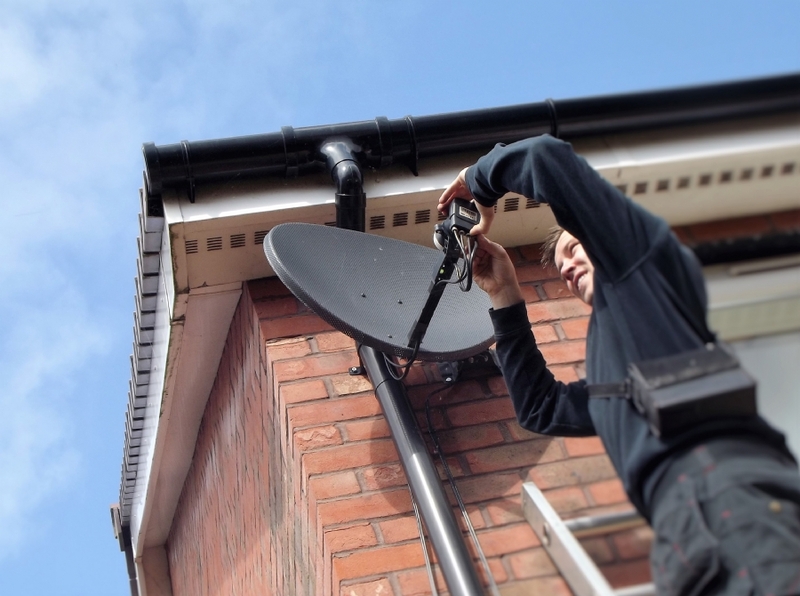 We specialise in discreet Aerial, Satellite, Broadband and WiFi installations. Looking for Fast and Reliable Broadband? Book a Broadband 'BOOST' Engineer today to look into your broadband connection or new internal wiring providing a great solution for businesses and households who currently struggle to get a good service. 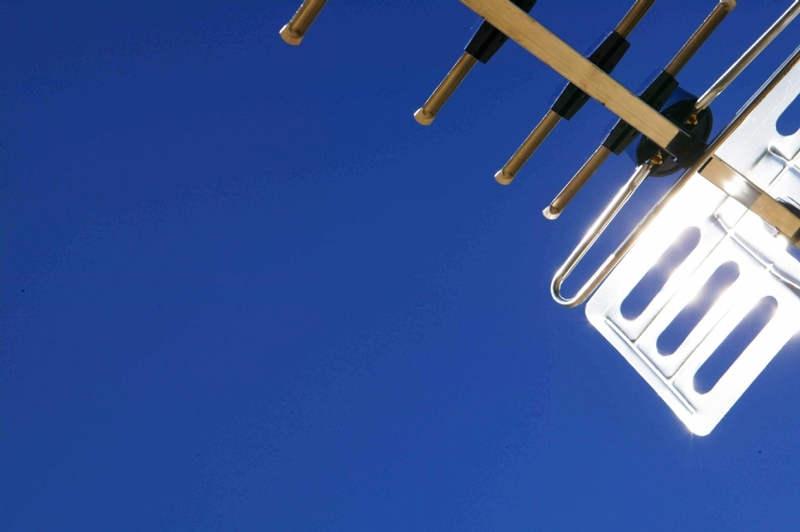 We offer discreet domestic and commercial satellite dish and aerial installation. We are a family run business based in Wellington, Somerset and have been trading since 2003. We offer a fast, friendly and reliable service throughout the Somerset and Devon area. 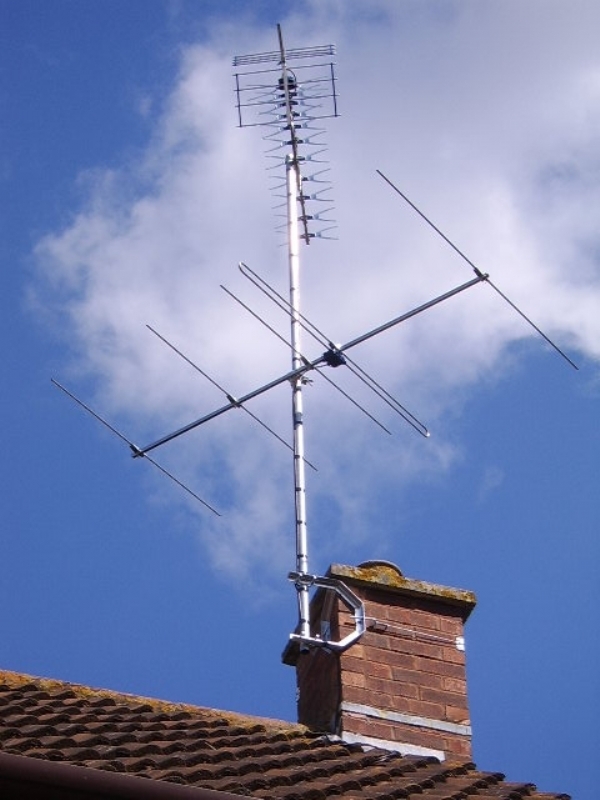 TV Aerials fitted with fast and friendly service throughout the Somerset and Devon region. 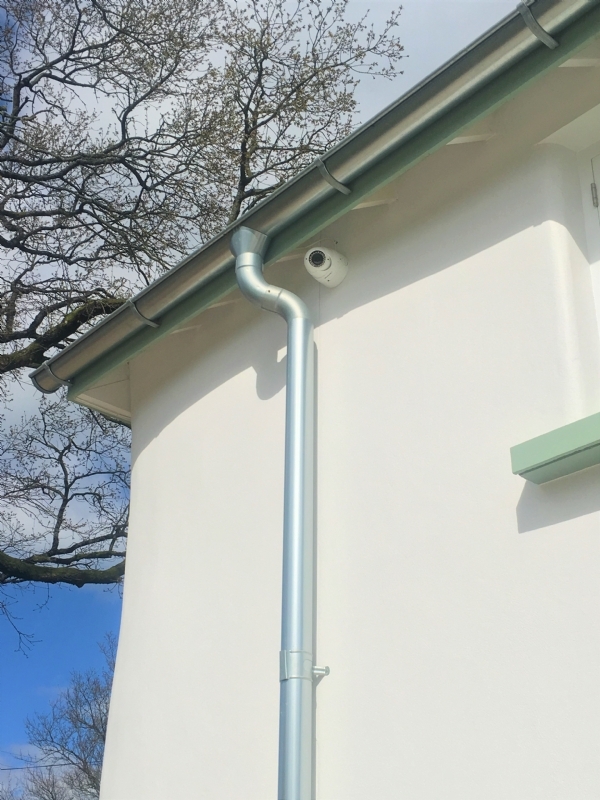 With over 13 years of experience our highly qualified installation engineers are still the leading choice. 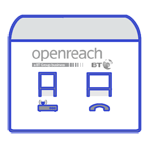 We specialise in determining phone line/broadband faults, BT main line relocation's and extra telephone/broadband points. 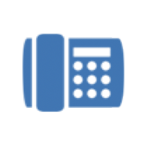 Teletech Services also offer residential and commercial telecoms, broadband and WiFi services throughout Somerset and Devon. Was having a signal problem with freeview off the Mendip Transmitter. Paul and James arrived at the exact appointment time, checked out my installation and recommended a solution. Before installing the external aerial they rigged up a trial aerial to demonstrate to me the improvement in signal strength that I would receive. Impressed by the professionalism I decided to go ahead with the work which was carried out to a very high standard and everything left clean and tidy. Very happy with the results of their work. Highly recommended team. Turned up on time, bearing in mind my property is difficult to locate. Worked solidly for 4 hours and did above and beyond what the original call out was for. Advice and recommendations were very helpful in making an informed decision on work I wanted doing. Both Paul and James work cleanly and tidily and are friendly. Price I had to pay for all that was done today was extremely reasonable and will definitely be using their company again in the future. 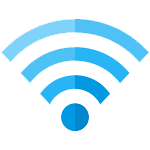 Problems with bad broadband speed, advised by ISP to move Master socket. Contacted TeleTech he came out to move sockets for fixed-price. Very impressive level of expertise problem solving and testing. After the engineer worked for most of the morning great results. Even asked to text proprietor to confirm final results and make sure everything was okay.